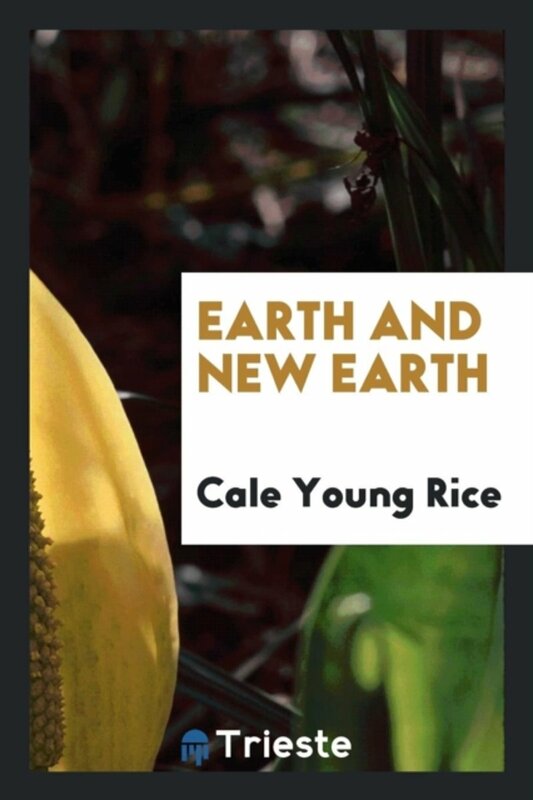 Es gibt noch keine Meinung für 'Before the New Earth'. 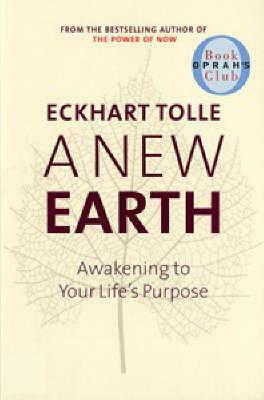 Es gibt noch keine Berichte für 'Before the New Earth'. 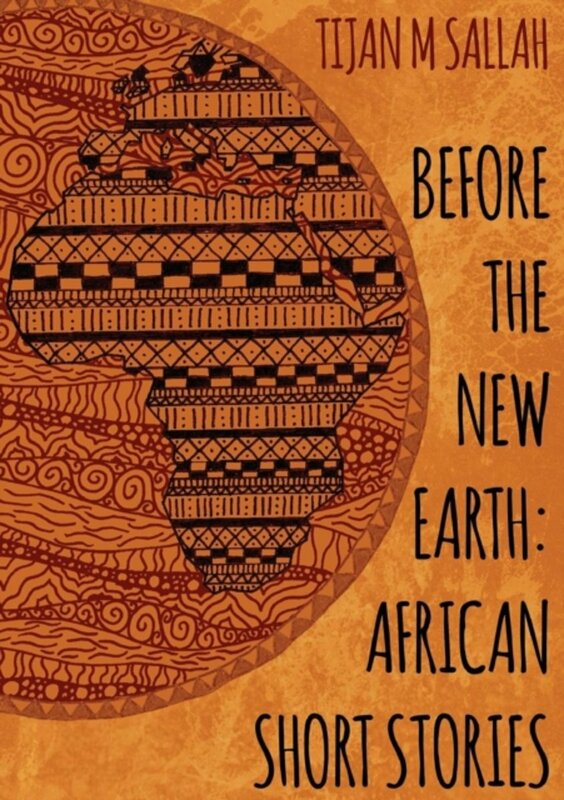 Before the New Earth is a remarkable first collection of African short stories by renowned Gambian writer Tijan M. Sallah. It is a landmark of Gambian literature. Steeped firmly in that tiny country's experience, the narratives present the moral tales of a society dealing with life and death, family life, social injustice, crime and punishment, and the moral dilemmas of living in a contemporary African society. 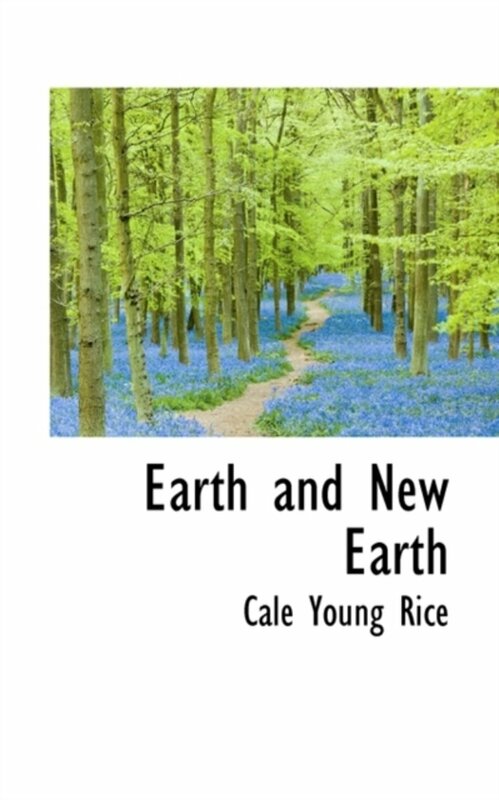 The characters engage in complex human relationships and want a better world, a new earth. The stories capture individual struggles with political oppression in "The Arrest of Dumo;" government preferential treatment of abusive Lebanese merchants in the "Innocent Terror;" the commodification of the "native" through tourism and native subtle resistance in "The Old Man and the Camera"; the dilemmas between religious enlightenment and the lure of the appetites in "Ebom Gaye;" the struggle against patriarchy in "Our House;" a satire on colonialism in "Weaverdom;" and the dilemma and struggle faced by migrants for recognition and opportunity in "The Mauritanian Ould Faal," and "The Unfortunate Choice." These daringly rich stories (comparable to Jean Toomer's Cane), are also hopeful stories, beautifully articulated in Sallah's distinct poetic prose that use various literary techniques and forms, including traditional proverbs and the vernacular, to explore the human condition in Africa.